As part our commitment to quality, we are proud to stock Xcell Privacy Screens and Gates. 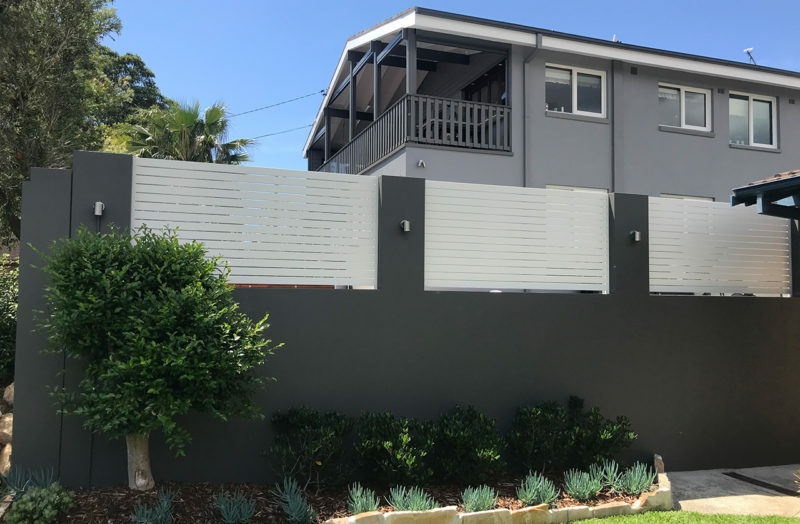 Built with a unique and customisable aluminum slat system, this leading range of screens and gates represents a giant leap forward from the generic ‘slotted’ systems available. It’s just one of the reasons why Xcell has become the preferred choice in many Australian households. 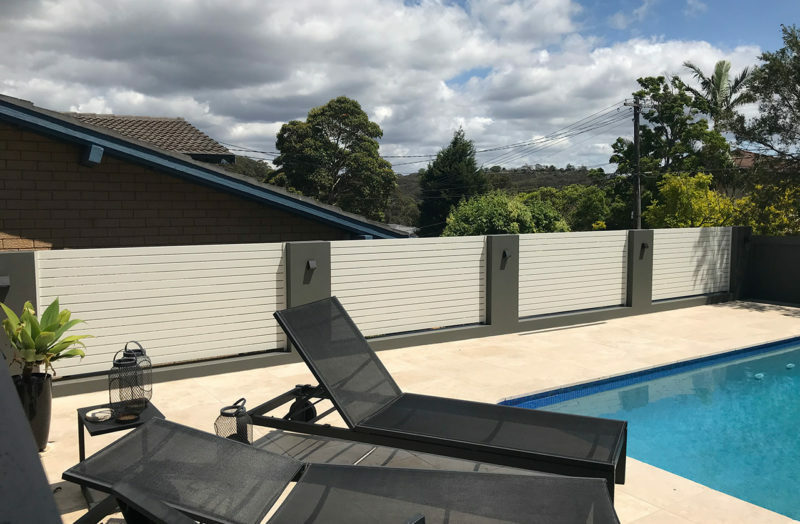 With Xcell you have the flexibility to choose almost any size of privacy screen or gate, and whatever slat spacing you need. 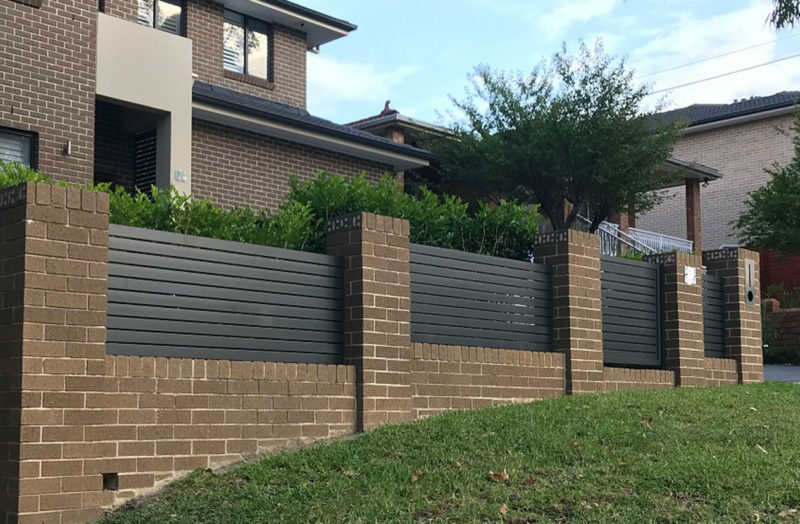 Brick pier infills – Ideal for pier infills adding modern style and privacy. 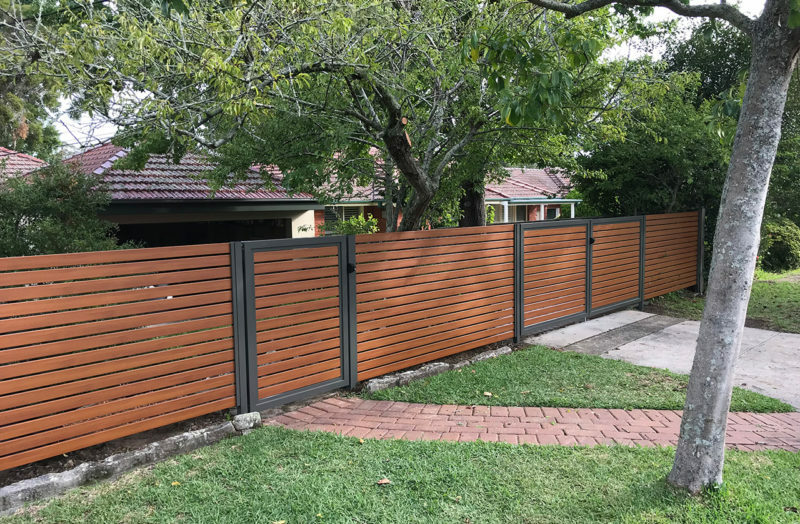 Fencing and gates – To keep your home safe and secure. Deck and/or balcony areas – So you can relax and enjoy complete privacy when you’re outside. Utility covers– Including pool filter boxes, bins, air conditioning units and/or gas bottles. Carports and patio enclosures – Providing extra screening and privacy. No Ugly Screws! The Xcell system keeps screws cleverly hidden behind a discrete cover plate. The Xcell range comes with a choice of features and options, so you can customise your aluminium screen and/or gate to suit your needs. Whatever your personal style is, we can bring it to life. We powdercoat screens to just about any colour, with Wood Effect also available. Using a uniquely adaptable slat spacing system, the Xcell range allows you to create the look that best integrates with the style of your home. Engineered with superior strength components, all Xcell Screens and Gates are built to stand the test of time. Rigorous testing – thanks to the most stringent product testing. Reinforced screwed fixing – Keeping your Xcell product super secure, long-lasting and withstanding of the elements. Superior workmanship – Delivering high performance through quality hinges and a choice of key and locking options. Our Guarantee – We’re so confident in our product; you receive an industry leading 11-year warranty. 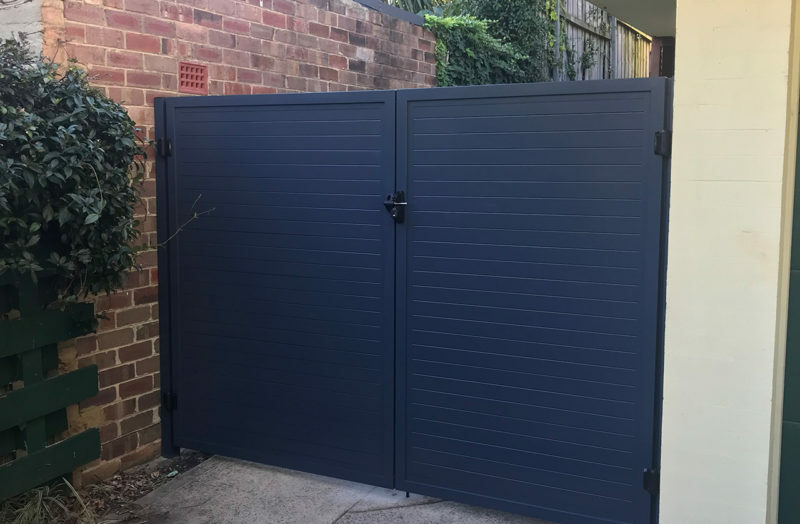 We only use the highest quality hinges, latches and locks from reputable suppliers on all our privacy screens and gates. We believe a superior system like Xcell requires superior accessories to complete the job! Don’t waste your weekends doing DIY. Our experienced installers will deliver a quality job that will look great without you lifting a finger!